HGA executed a 2-year compression system upgrade program with an unnamed transmission company (due to confidentiality agreements). 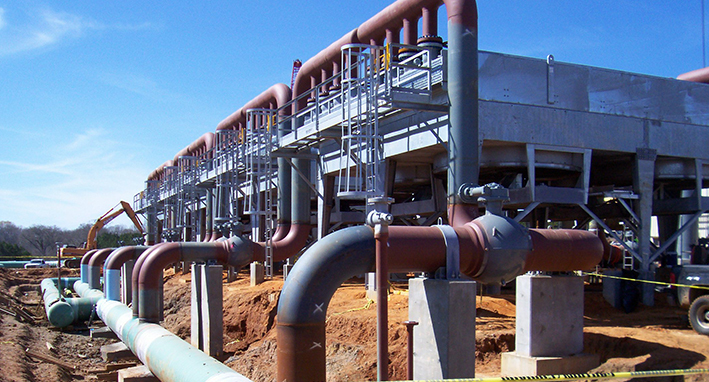 HGA provided detailed engineering services including civil/structural, mechanical, piping, electrical, instrumentation, controls, and design of interface necessary for connection to main-line tie points. Procurement services included inquiries, bid tabs/evaluations, preparation of requisitions, and expediting of vendor data.